Clarisa is one of our most accomplished mares on the farm. Tripple registered through ANCEE, IALHA, and SHHR, Clarisa offers the baroque style coveted by Andalusian breeders and an impressive, well rounded show record. 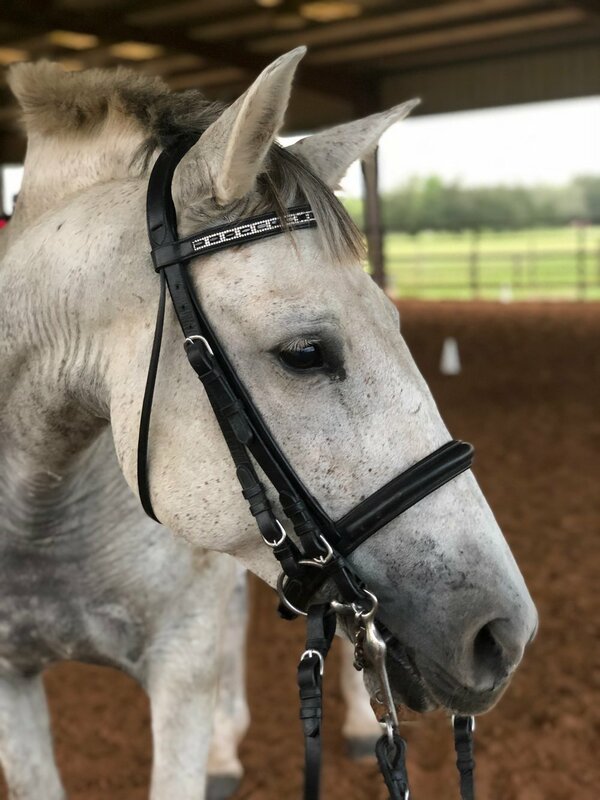 Suitable for an amateur or junior rider, Clarisa is a joy to ride and offers push button lateral work. 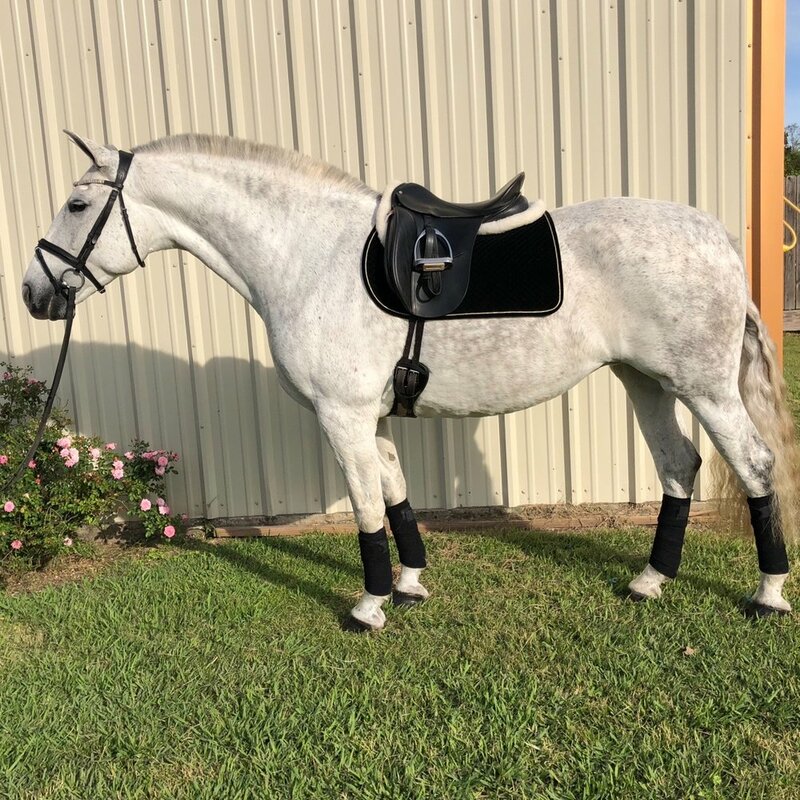 In full time training during the 2019 show season, watch for Clarisa at USEF/USDF Recognized dressage shows in region 9.